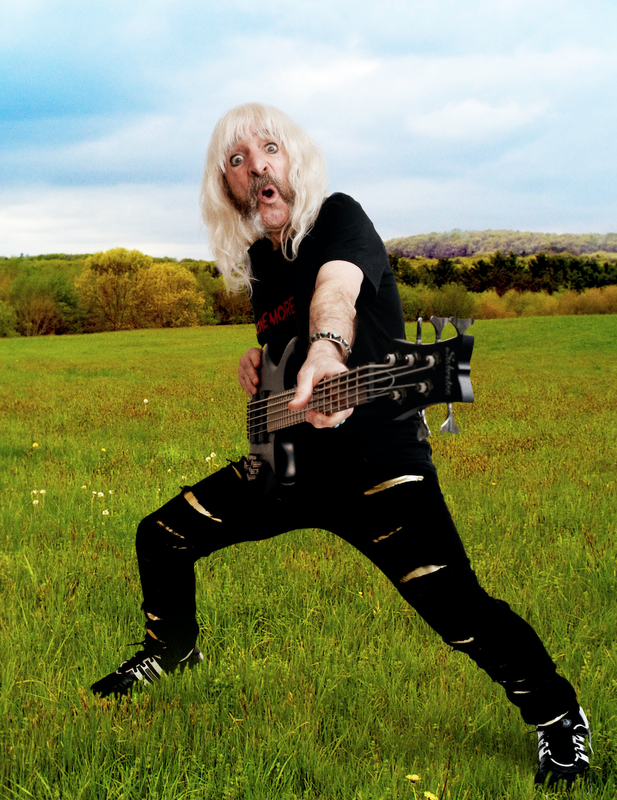 Spinal Tap Legend Derek Smalls on the show this weekend! Listen in to Whiplash Sunday night at 9pm as Legendary Spinal Tap bassist Derek Smalls guests as we celebrate the release of his new solo album SMALLS CHANGE (MEDITATIONS UPON AGEING.) I’ll have a signed vinyl copy of the album to give away! Music coming up this week from Judas Priest, Pantera, Steve Vai, New Disturbed + Tickets to: Danzig’s 30 Year Anniversary – Halloween Hell Bash on Saturday 11/3 at Five Point Ampitheater, Generation Axe at City National Grove of Anaheim 11/8 with Steve Vai, Zakk Wylde, Yngwie Malmsteen, Nuno Bettencourt and Tosin Abasi, Ghost at The Forum 11/16 and KLOS/Whiplash Presents Rob Zombie/Marilyn Manson at Five Point Ampitheater 8/29!